Folk and psychedelia are the two labels that have often followed American guitarist and songwriter Ben Chasny around across his extensive career. Folk for his powerful acoustic guitar songwriter records, that marry minimal and elusive writing with gorgeous, liquid playing, psychedelic for louder turns such as the Randall Dunn-helmed Luminous Night or his work with the chaotic free-psych rock collective Comets on Fire. His most recent album, this year’s powerful and brilliant Burning The Threshold, would seem to tilt the focus back towards folk after the scorched earth sound of Hexadic, with Chasny’s acoustic guitar and soft croon the locus point around which the record moves. But even as necessarily broad a category as folk doesn’t quite to justice to the extent and breadth of his achievements. Speaking to Chasny ahead of a UK tour that takes in an appearance at The Cluny on Wednesday 14th June, we asked him about his latest sonic shift and his current work. ‘transcendence’ is a pretty loaded term and can carry different connotations depending on the context. 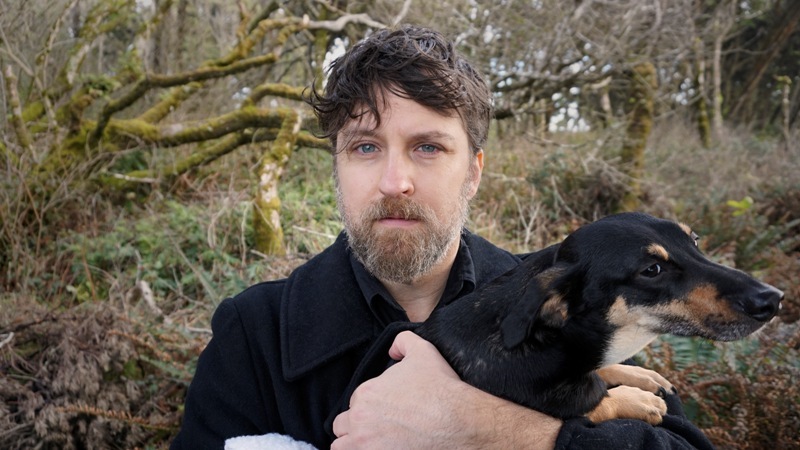 Six Organs of Admittance play The Cluny on Wednesday 14th June. Burning The Threshold is out now on Drag City.